MAHARATNA oil PSU Oil and Natural Gas Corp has received a payment of $32 million from Petroleos de Venezuela (PDVSA) as part of a settlement of outstanding dividend payments and said it now hopes that Venezuela's state oil firm will be regular in making further payments, a senior ONGC official was quoted as telling a news agency. director of ONGC Videsh, the overseas investment arm of ONGC. ONGC has a 40 percent stake in Venezuela's San Cristobal project, with PDVSA holding the remainder. 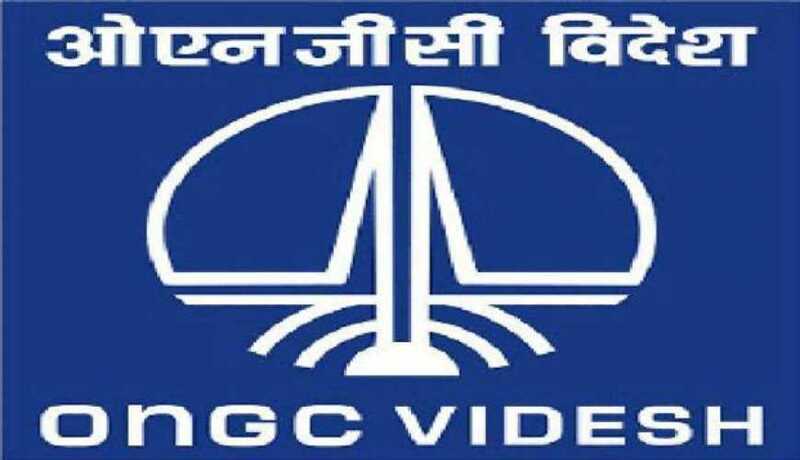 ONGC Videsh Limited, a Miniratna PSU under the administrative control of the Ministry of Petroleum & Natural Gas, is the wholly-owned subsidiary and overseas arm of ONGC. The primary business of ONGC Videsh is to prospect for oil and gas acreages outside India, including exploration, development and production of oil and gas. ONGC Videsh owns Participating Interests in 41 oil and gas assets in 20 countries and produced about 26.2 percent of oil and 20.7 percent of oil and natural gas of India’s domestic production in FY’18. In terms of reserves and production, ONGC Videsh is the second largest petroleum company of India, next only to its parent ONGC. OVL has stake in 41 oil and gas projects in 20 Countries, viz. Azerbaijan (2 projects), Bangladesh (2 Projects), Brazil (2 projects), Colombia (7 projects), Iran (1 project), Iraq (1 project), Israel (1 project), Kazakhstan (1 project), Libya (1 project), Mozambique (1 Project), Myanmar (6 projects), Namibia (1 project), New Zealand (1 Project), Russia (3 projects), South Sudan (2 projects), Sudan (2 projects), Syria (2 projects), UAE (1 project), Venezuela (2 projects), and Vietnam (2 projects). ONGC Videsh has developed strong partnership alliance with a host of IOCs and NOCs including ExxonMobil, British Petroleum, Shell, ENI, Total, Repsol, Statoil, Chevron, Petrobras, Sodeco, Socar, Rosneft, ADNOC, Daewoo, Kazmunaigaz (KMG), Petro Vietnam, CNPC, Sinopec, PDVSA, Petronas, Anadarko and Ecopetrol. ONGC Videsh is the first Indian Company to produce equity oil and gas abroad.